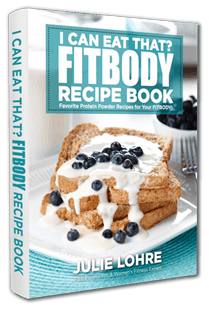 Get the FREE Cookbook Now! 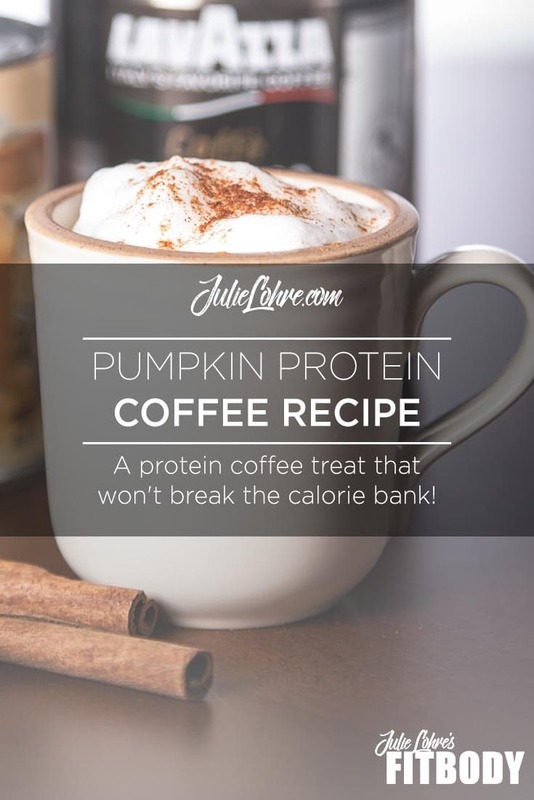 A protein coffee treat that won't break the calorie bank! After a recent trip to Starbucks, I feel in love with the idea of a Pumpkin Spice Latte on a cool fall morning. But a quick check of the nutritional info revealed that this autumn favorite packs 380 cals per grande with a whopping 50, that is right FIFTY GRAMS of sugar!!! This inspired me to do a little tinkering and see what I could come up with! Well, I am so excited about the results! 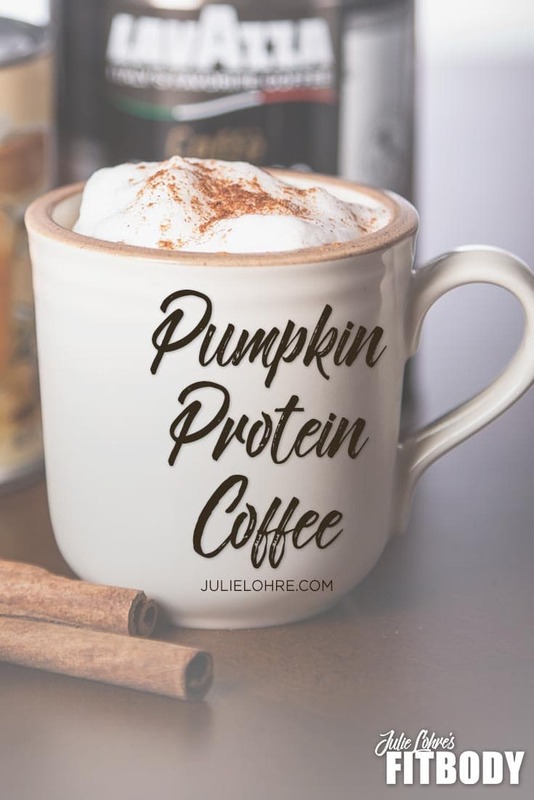 My Clean Pumpkin Spice Latte has all of the flavor without the sugar and with a boost of protein… all for just a mere healthy 90 calories! 1. Brew a pot or single cup of strong coffee. Use Decaf or Regular to your liking. 2. Using a blender, food processor or protein shaker, mix the almond milk, pumpkin puree, vanilla extract, pie spice and Ultimate Muscle Protein until well blended. 3. Add hot coffee and stir or mix until well blended.